This TOTALLY rocks. I’ll be linking! Great idea! How fun for an all purple party too! Hi! 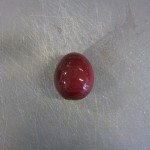 found you on FoodGawker. This is a trip down memory lane for me. 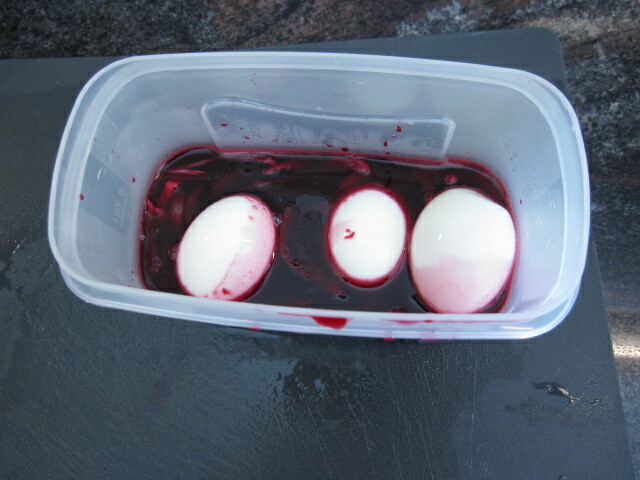 I remember pickled beets with hard-boiled eggs from my childhood, they were a staple in our house, much to my brother’s dismay. I loved ‘em, he didn’t. 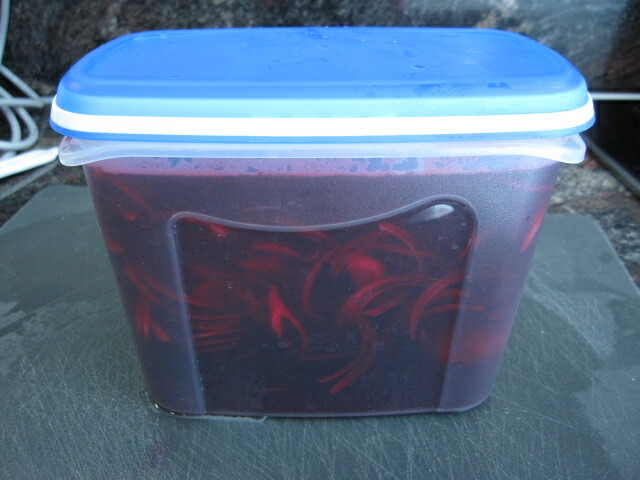 I seem to recall my mother pickling beets we’d grown in the garden, we’d add the eggs whenever a jar was opened and there were always enough to last through all the holiday meals. 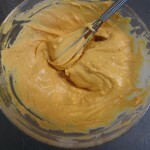 Don’t remember ever doing deviled eggs with them, yours certainly look yummy! And yes, both parents were from Western Pennsylvania around the Pittsburgh area. Polish/German/smidge of English heritage in the mix. With beets from your own garden? 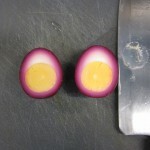 That’s way cooler :-D Your family must have a good recipe for pickled eggs. 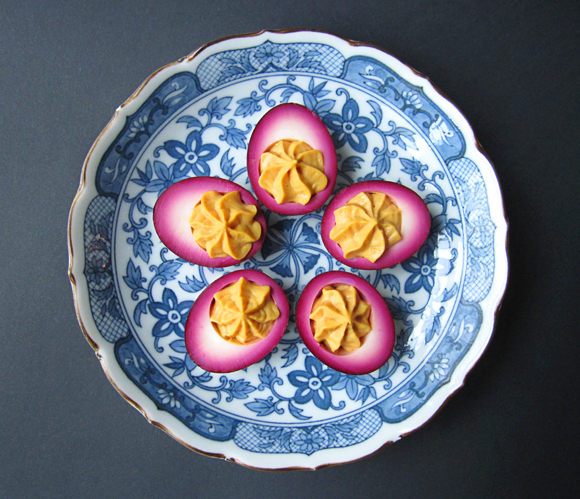 These are beautiful, and I like the idea of this so much more than soaking the eggs in soy sauce or something like that. Wonderful. By the way, I always say ‘me likey’ too. I think I got that from Chris Farley. Oh my! 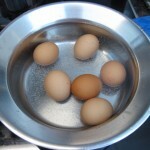 Did you ever see such a wondrous, colourful plate of eggs? 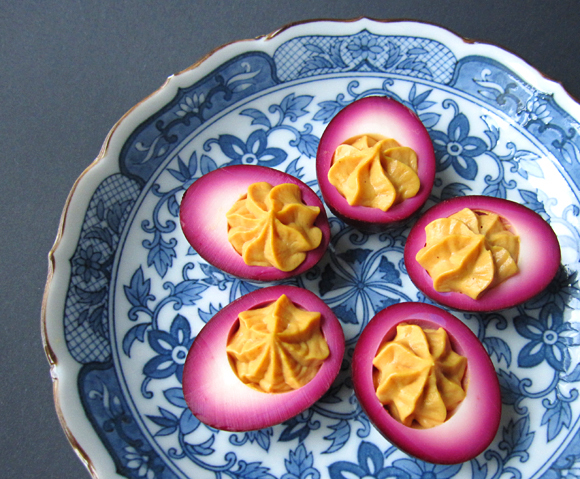 Devilled eggs are my standby for almost every occasion, and I just know that everyone is bored to death with them, but too polite to say so. Wait until they see these ! Ha! 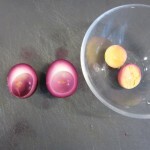 leaving the eggs in the pickling base longer turns the yolks a pretty red as well. so yummy. 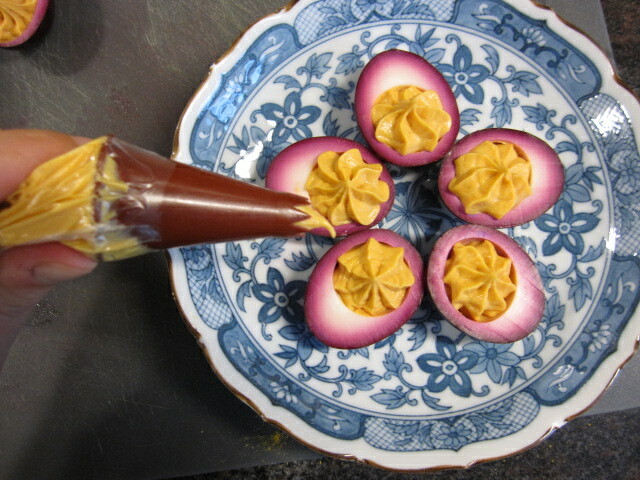 though my grandma never made them into deviled eggs. 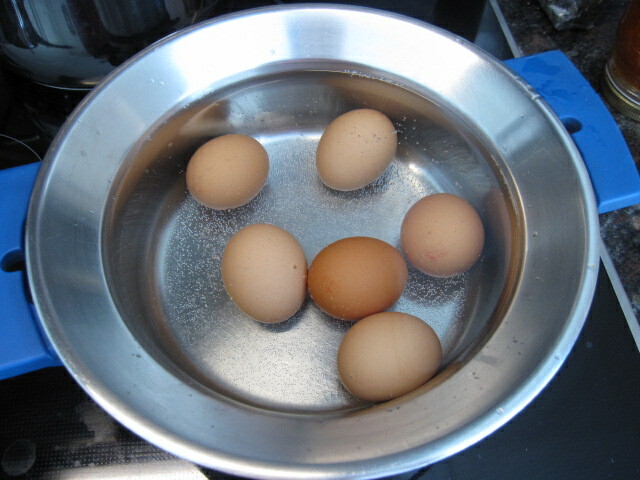 probably because everyone would have been mad for taking the eggs out early. such a yummy dish. thank you for the reminder of home. I think the pickling recipe was pretty much like yours. 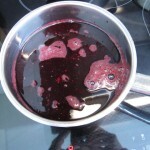 Vinegar, sugar, some slivered onions, cook for a bit, put into clean canning jars and a boiling water bath. We had a huge garden in the back yard and a neighbor with an even bigger one, so we always had plenty to can & freeze every year. I do remember mother having to get a separate pair of rubber gloves for beet season!! Even then we’d still find little purple splash stains on the floor & wall for weeks afterwards no matter how well we covered things up. Those eggs are absolutely beautiful. 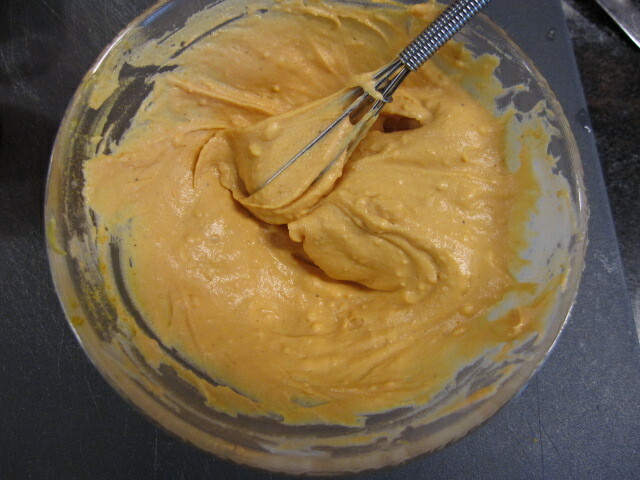 I hail from the southern U.S. and make deviled eggs often. Now, I am going to make yours. Lovely. Those are absolutely gorgeous. Found my recipe for this year! Thanks. 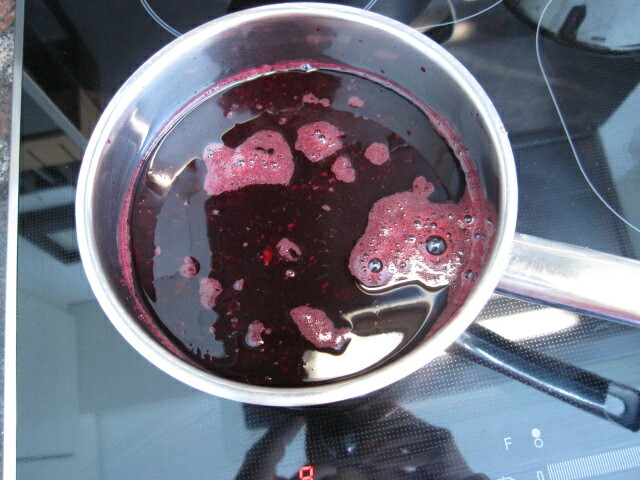 Tell me what do you do with the beet juice and why the onion? 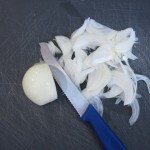 Are you just marinating the onions, or do they assist in the dye process? This is a staple in our home, When the eggs and beets are gone I just boil up more eggs and if it’s winter I’ll throw in a can or two of store bought beets. 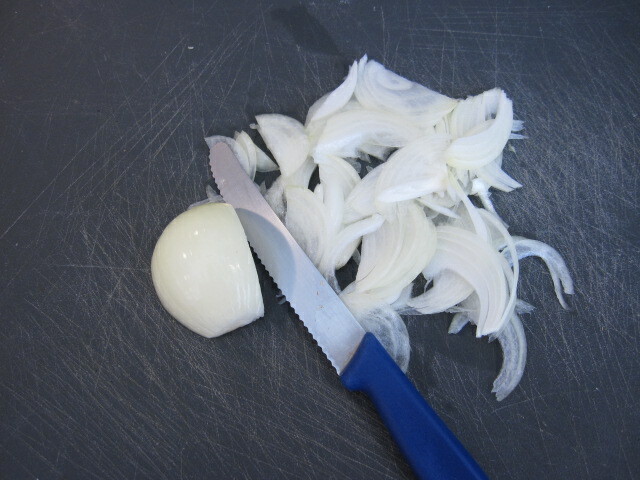 The vinegar acts as a preservitive. I usually do this twice beore starting over fresh. I really love your blog!! 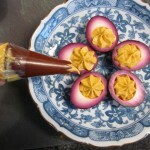 These eggs are so creative and pretty! My family if from Pensylvania Dutch country and pickled beets were a common staple in the fridge. 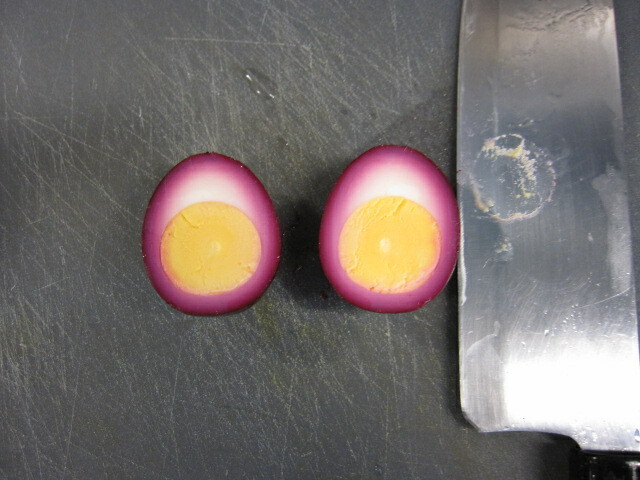 It never occurred to me to make deviled eggs out of these beautiful, purple colored eggs. 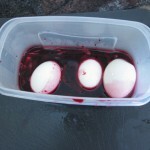 The longer you let the eggs steep in the vinegar, the darker they get. 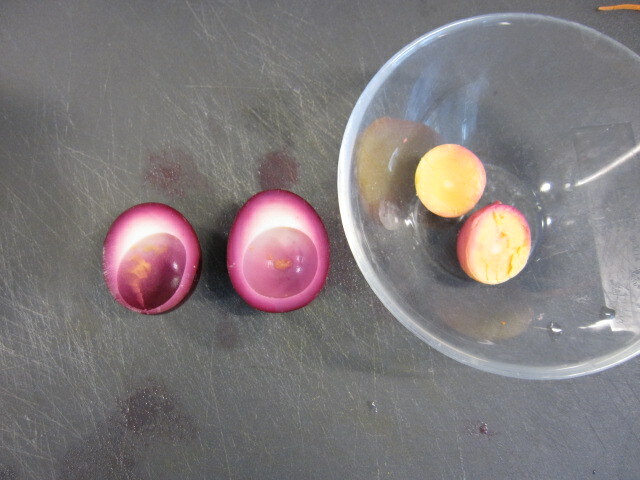 The color even seeps inton the yolk of the egg if left for a few weeks. It’s good to see someone else appreciate food from this region. I live in the South now (in Florida) and I get lots of weird looks when I talk about eating sauerbraten beef where the meat is slow-cooked with ginger snap cookies and vinegar which cooks down into a lusicous, tangy brown sauce. Sauerkraut is also a favorite, but it’s not exactly a staple here. I’d love to try sauerbraten beef. Sounds German! I just made these for my wedding reception. They are AWESOME! 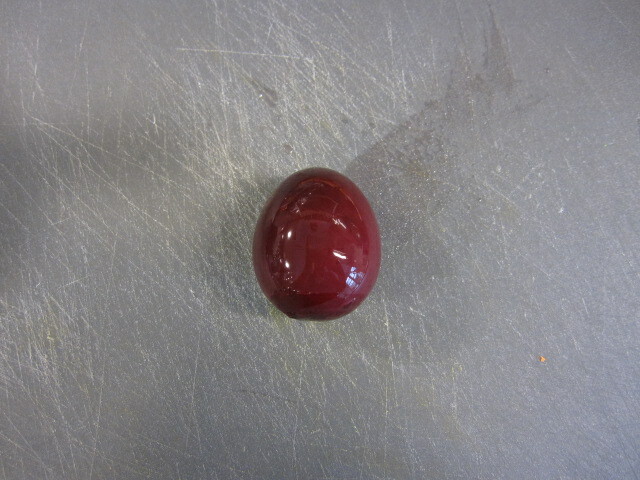 Makes me wish I ate deviled eggs, or knew enough people who did for me to bring this to something. It’s so pretty. I Tweeted it to my followers. Maybe one of them will like it. 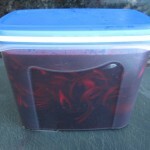 Growing up we ate pickled beets that my maternal Grandmother made. I still eat them from salad bars, but not enough to buy or make my own. I prefer my beets garden fresh and roasted. This look great! 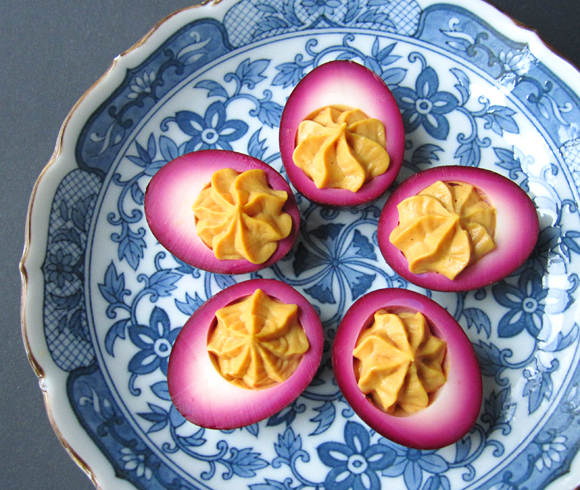 I haven’t had pickled eggs since my Mom passed away 10 years ago as sadly, she rarely ever wrote her recipes down. I am going to try this some time. Thanks for sharing it with us!